The Lenovo IdeaPhone K900 was originally supposed to launch in April, the company has now announced that the handset will go on sale on the 6th of May, it will launch in China first. 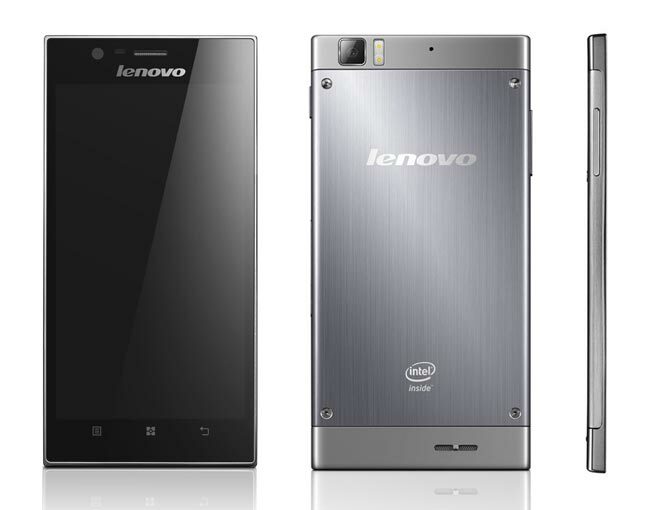 The Lenovo IdeaPhone K900 is powered by a dual core Intel Atom Z2580 Clover Trail+ processor with a clock speed of 2GHz, it also comes with a 5.5 inch IPS full HD display with a resolution of 1920 x 1080 pixels. There are no details as yet on when the Lenovo IdeaPhone K900 will launch in the US and Europe, as soon as we get some more information we will let you guys know.